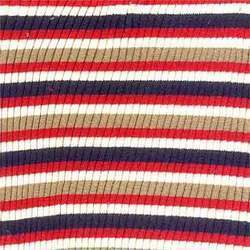 Welcome to " S.Phairav Knits "
» S. PHAIRAV KNITS was established in the year 2003. 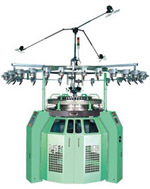 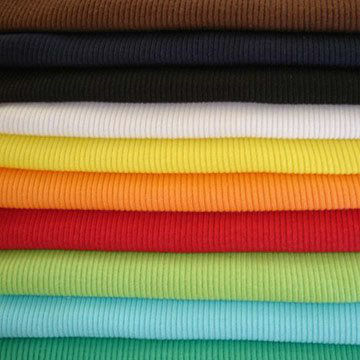 We are one of the leading knitting division in our knit city of Tirupur. 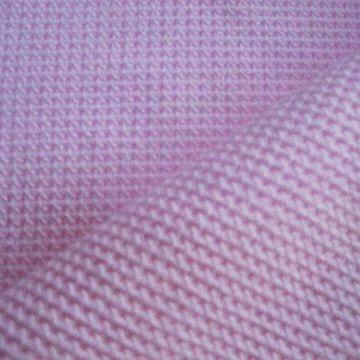 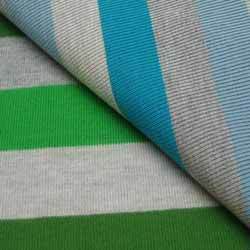 » We can do Knitting Job Work and also Provide grey fabrics and ready to cut fabrics in all designs and colours. 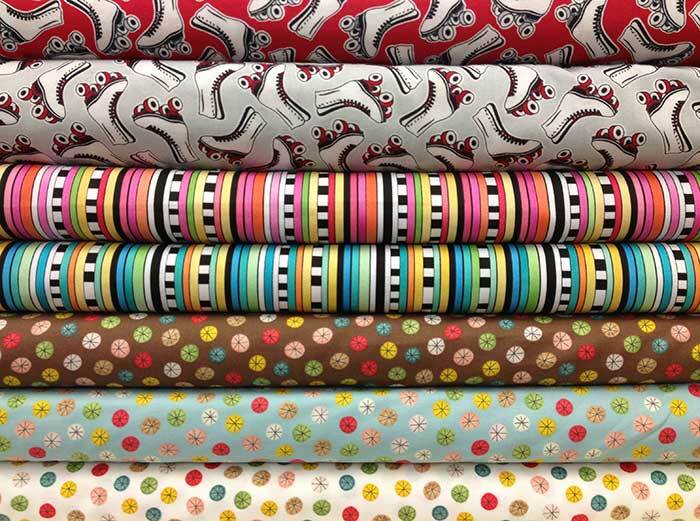 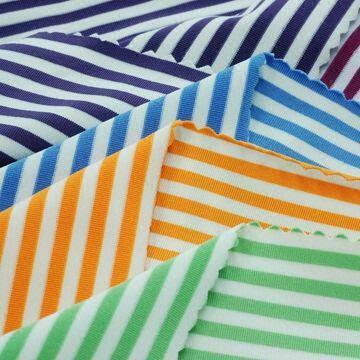 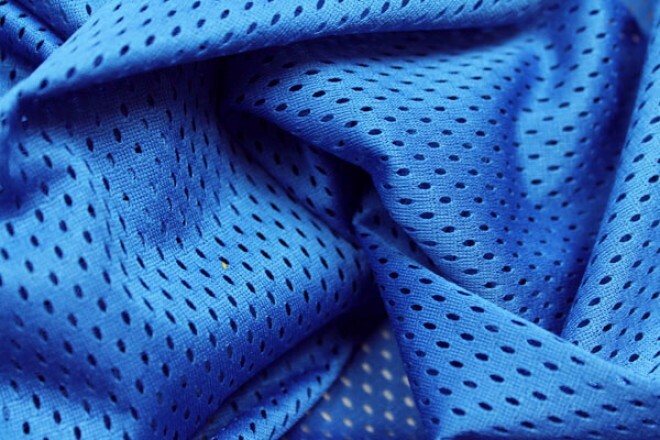 » We are Quality Knitters in all type of Lycra Jersey, Airtex, Loopknit, Honeycomb, Feeder Stripes and all 4 track designs, single Rib, Durby, Waffle, Flat Back Rib, Plain Interlock and other Designs. 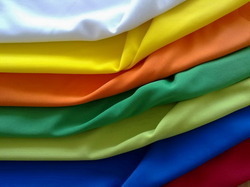 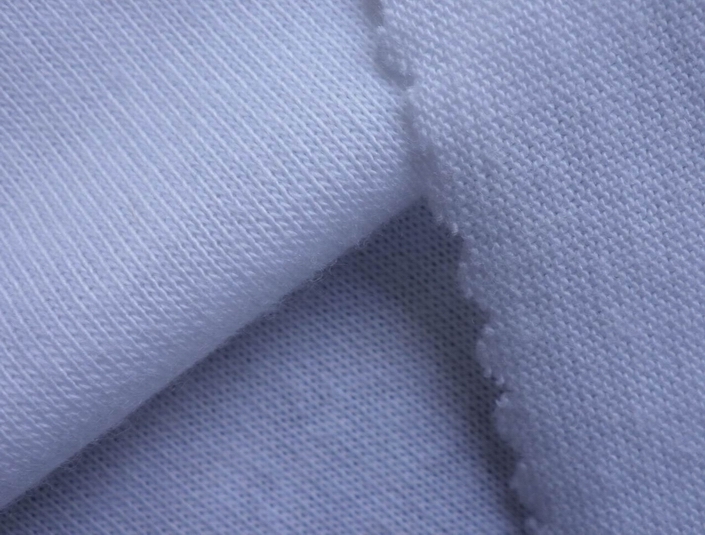 » We Provide fabrics with good quality with the support of skilled labours. 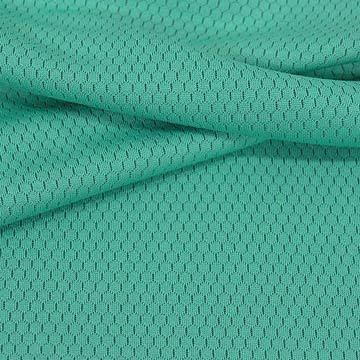 Single Rib, Double Rib, Eyelet, Waffle, Durby, Lycra Rib, Flat Back Rib, Ottaman, Plain Interlock All 4 Track Designs, With LYCRA Possible. 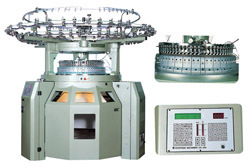 Fine, Airtex, Honeycomb, Thick Pique Pattani, Loopknit, Hearing Bone, Feeder Stripes & all 4 Track Designs LYCRA POSSIBLE IN ALL FEEDERS & ALTERNATE FEEDERS.